One of the best locations just off the Highway 76 Entertainment District. 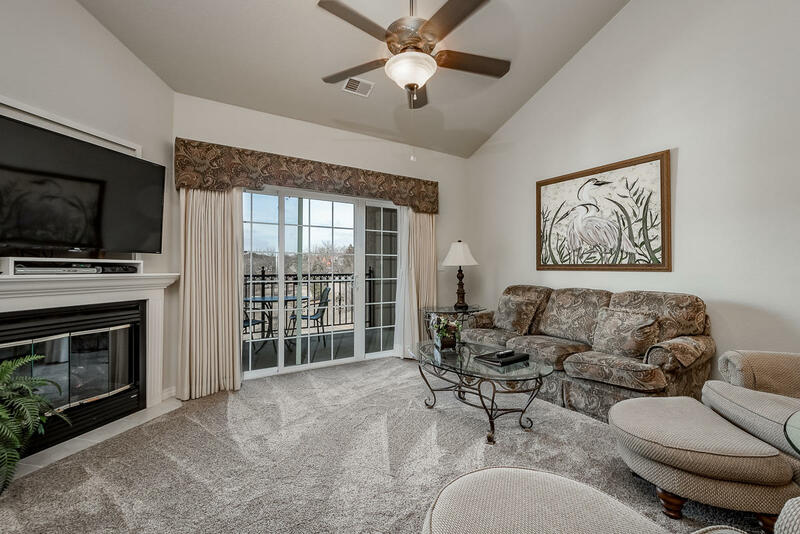 This 3 bedroom 3 bathroom 1700+ square foot unit features upgraded appliances, new carpet, and is fully furnished waiting for you to come and stay. This turn-key unit is ready for nightly rental, vacation retreat, or a perfect place to call home. To top it off, there is an elevator to take you to your unit. Walking distance to shows, dining, attractions, and Ballparks of America. Did I mention you are just minutes from Table Rock Lake and White Water. Who says you can't have it all?